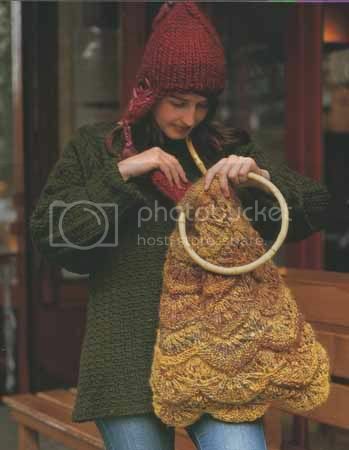 Now that I know how to create links in my sidebar I have joined three blog lists over the last few days: GTA Knitters, Sistah Friends Knitting, and Knitting the Classics. I have lurked on various GTA and Sistah Friends blog sites since I started blogging, so it was kind of natural to join. 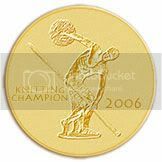 Knitting the Classics (KTC) is a recent discovery. It combines two of my favourite activities: reading and knitting. The group reads a book a month and knits projects inspired by the current book. I don't have a lot of knitting time so I find the knitting part a little daunting. Also as a designer I know that what I usually create for another person (real or fictional) will not necessarily be desireable for myself or anyone else I know. I have dealt with time restrictions before but the other factor is new: to create something for someone else that will also be useful for me in some way. Making a gift for someone else coud be one way out but that still requires thinking of more than one individuals requirements. The KTC book for September is The Time Traveler's Wife. I read it last year but I really liked the book and I don't mind reading it again. I find very few contemporary books that use language that appeals to me in a way that makes me just want to read for the love of the words on the page and the images that they conjure. The Time Traveler's Wife also had the added appeal of conjuring a time that I had lived through and remembered fondly. It's strange to think of part of my past becoming nostalgia. The book focuses on the time traveler and his wife, but I have chosen to make something for the time traveler's daughter. Although I did give a spoiler warning I will say no more about her now other than that she also travels through time. As a time traveler there is very little under her control but efforts of preparation can help. Initially I thought that a warm versatile garment would be useful. When she travels she always arrives naked, so a hidden garment could come in handy. 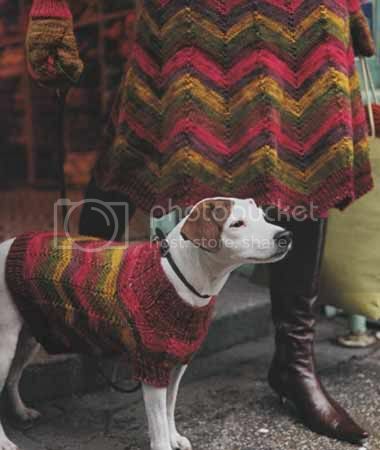 The almost size free poncho that can also be worn as a skirt, designed by Carrie Brenner, shown in Handknit Holidays, would work well. This would also be useful. It could hold money, keys and a cell phone amongst other things, and it would be just as useful to me as it would be to a time traveler. 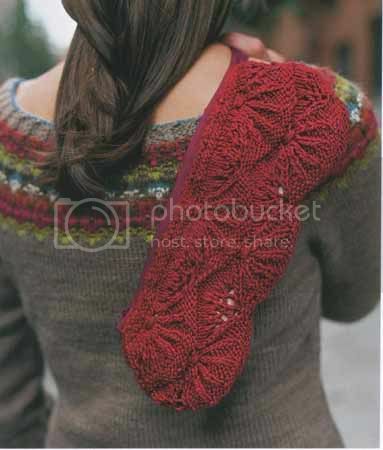 I think I will use the left over yarn from Bad Penny or maybe black cotton. 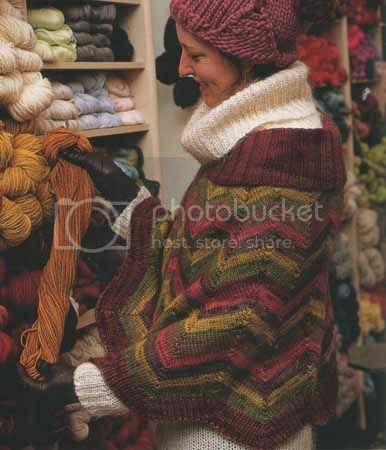 I have a lot of suitable yarns in my stash for this project. I also like the idea of using the traditional stitches of a vintage counterpane to make a modern item for a time traveler. posted by Scheherazaad @ 9/04/2006 01:05:00 p.m.
i am so in love with all of these creations. i want to make a purse like that, for realz.